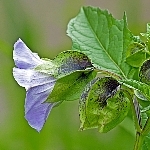 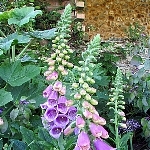 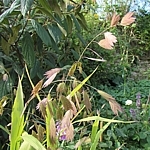 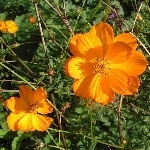 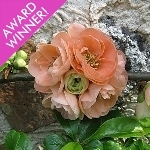 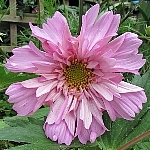 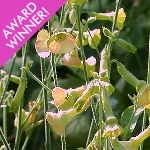 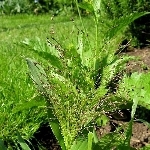 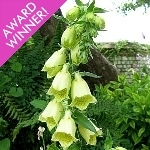 This is an alphabetical listing of the Wildlife Friendly cottage garden plants you selected. 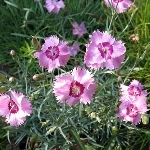 A very attractive and useful hardy, semi-evergreen shrub with masses of soft peach flowers in Spring. 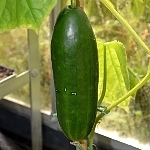 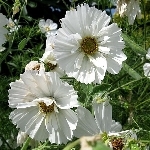 Easy to grow and well worth trying. 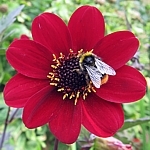 Flowers are nectar-rich so attractive to bees. 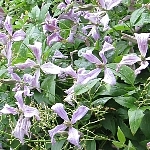 Also makes a good hedging plant. 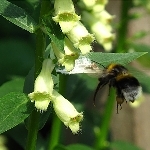 A most attractive (to pollinating insects as well as humans! 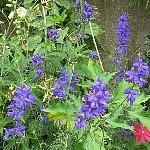 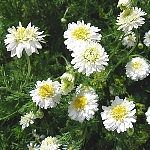 ), long-flowering annual. 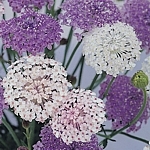 The umbels of blooms in soft shades of pink, blue, mauve and white are sweetly scented and make an excellent cut flower. 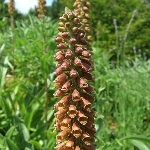 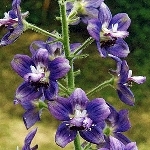 This stunning plant is a perennial, but generally short-lived, so best treated as a biennial. 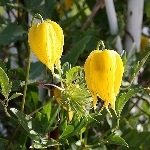 Tall spikes of soft yellow, speckled flowers rise above a rosette of dark green leaves. 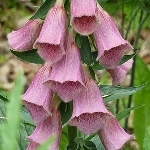 It is lovely in a woodland setting, where the blooms light up shady corners, but will tolerate sun. 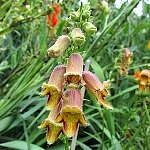 NCG 362 Digitalis parviflora Jacq.